When searching for a renting an Aruba villa, clients need top quality service. Although they are not buying a home, people searching in Aruba for a house to rent are hoping to find what is actually a very important item in their lives. 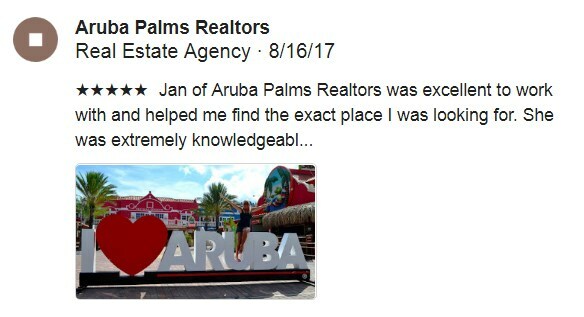 We, at Aruba Palms Realtors are very happy to provide each and every client unparalleled service, in any interests from Aruba villas and Aruba houses. We will continue searching until we find just the right rental property for our clients’ needs. If you have a house to rent, we promise to get it rented to a qualified tenant as quickly as possible, and will assist you with professional advice on how best to go about it.